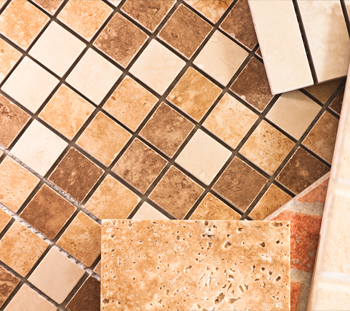 We supply a large variety of imported floor and wall tiles through our dealers. Matte and glossy tiles for everyday use as well as decorative tiles are available at competitive pricing. Tiles are imported from countries like Indonesia (Mulia) and Thailand (Sosuco).